Dedicated CDL-A Truck Driver Jobs with Weekly Home Time! 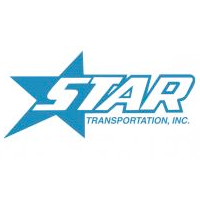 Star Transportation is seeking motivated CDL-A drivers to join our dedicated fleet. With dedicated routes at Star, you’ll enjoy dependable miles with weekly home time.